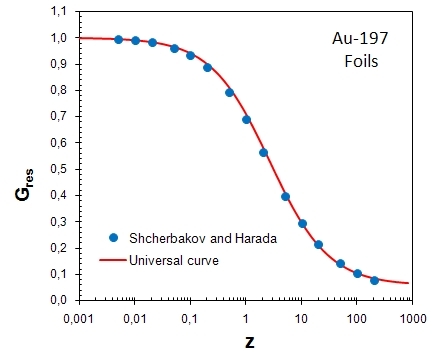 The values of Gres obtained by Shcherbakov and Harada  for gold foils are very well fitted by the universal curve of resonance neutron self-shielding factors as a function of a dimensionless variable, Gres(z) . This comparison was not made in  because article  was submitted to Applied Radiation and Isotopes while  was under review in Journal of Nuclear Science and Technology. O. Shcherbakov and H. Harada, Resonance self-shielding corrections for activation cross section measurements. 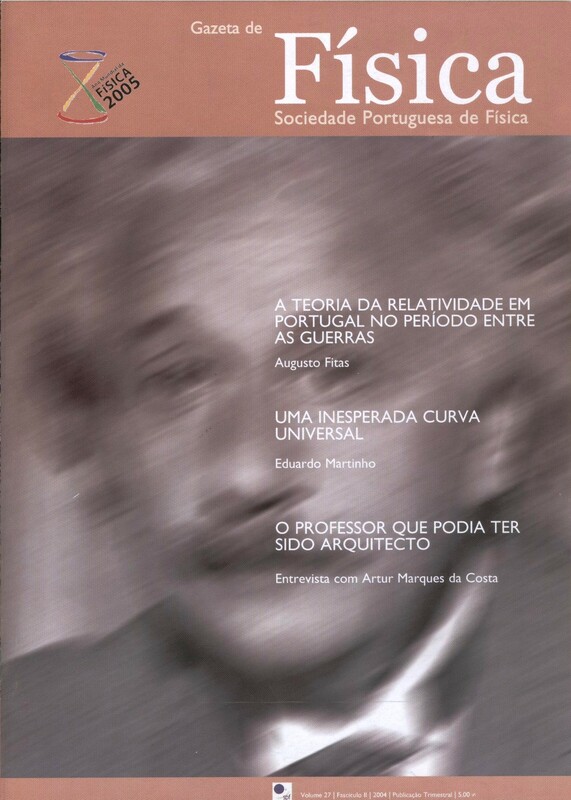 Journal of Nuclear Science and Technology 39 (5) (May 2002) 548-553. E. Martinho, I.F. 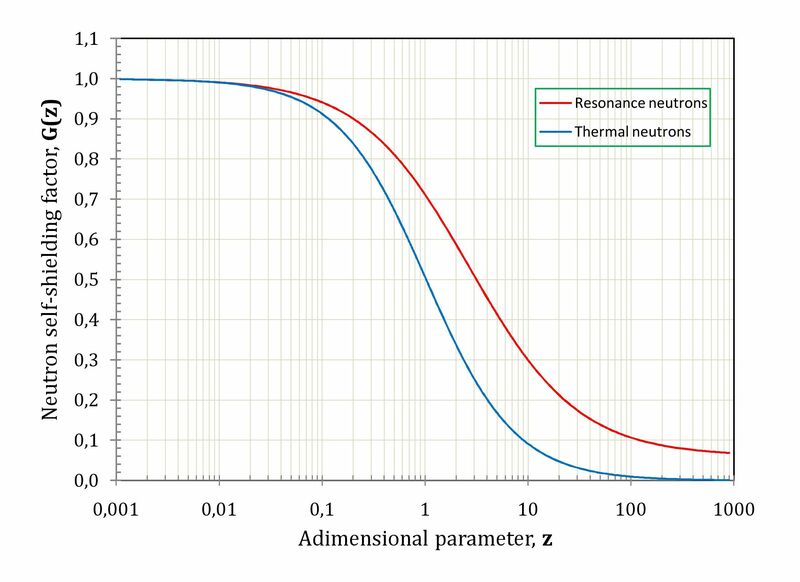 Gonçalves, J. Salgado, Universal curve of epithermal neutron resonance self-shielding factors in foils, wires and spheres. Applied Radiation and Isotopes 58 (3) (March 2003) 371-375.